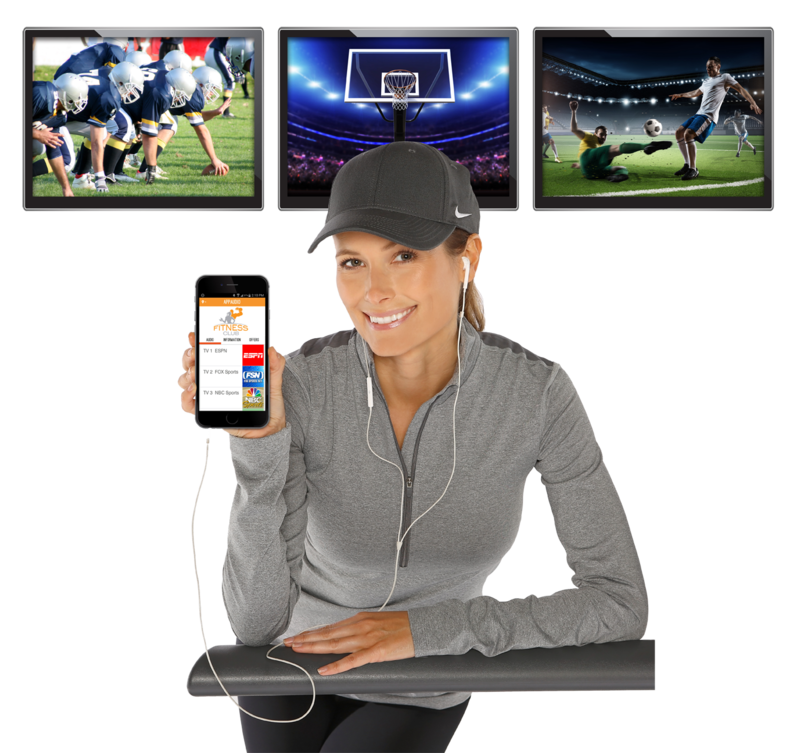 Easy customer AppAudio downloads from the iTunes or Google Play store provide mobile TV audio listening throughout your facility. Analytics Reporting total number of users, number of times used, channels listened and more. Exclusive technology provides seamless AppAudio integration with MYE, AppAudio or other TV audio transmitters. Integrate AppAudio into your own app – AppAudio provides two options to easily integrate into your own app. Contact us for details. AppAudio is covered by US Patent 8,495,236. Additional US Patents Pending. With AppAudio TV audio streaming and Wi-Fi, your patrons enjoy great sound, turning their smartphone into an Assistive Listening Device (ALD) to complement, extend, or replace outdated 20th century analog technologies such as Loop, RF, FM or IR. No need to tear up your carpet or run wiring. Use conventional Wi-Fi to distribute sound to the patron’s Apple or Android devices for a faction of old-style system costs. — Jim Brown, Brown's Gym, Inc.